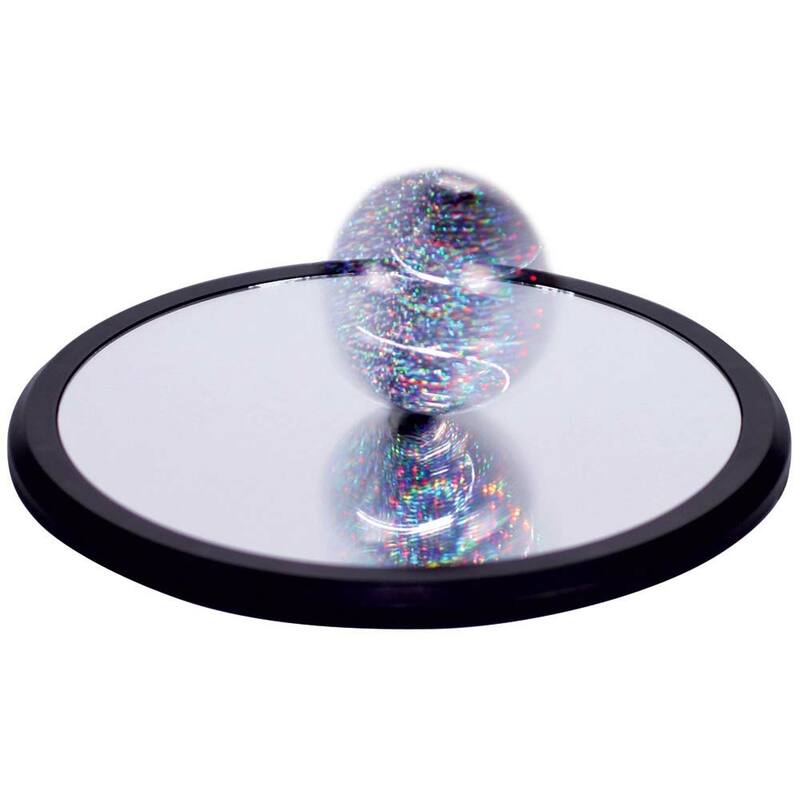 Euler's Disk | Shop Our Holographic Film Euler's Disks Online - Educational Innovations Screen reader support enabled. Spin the disk and enjoy a hypnotic light display with ever-changing sound. The disk seems to spin forever, rotating and precessing as it slowly transforms gravitational potential energy into kinetic energy. 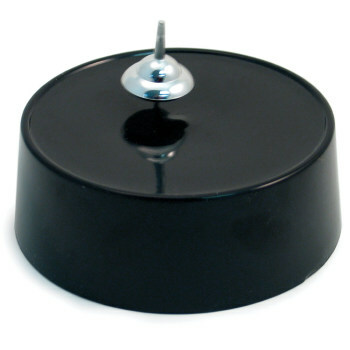 The concave mirror base reflects the disk's spectacular effects. Amazing to use in a darkened room with a flashlight or laser. Includes magnetic holographic film for extra dazzle. 7.5 cm (3") dia. disk, 20 cm (~8") dia. mirror. We love the visual and aural effects. So fun! Love this product - super fast shipping and it has created quite the buzz! Happy as can be with the product and Nieces and Nephews just sit there with a big grin on their face watching the disk just continue and on and on!!! It's nice and sturdy, very fun and worth the price. 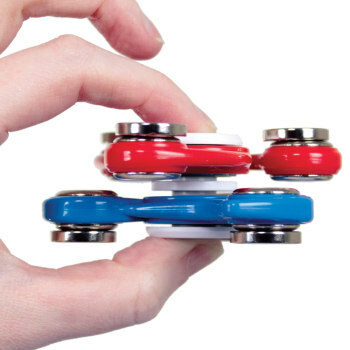 This item has been the most fascinating toy I think I've ever seen. My son-in-law told me about these, and I immediately went to google to find one. The grand kids love it.I have all boys, and when we get the disk out and start playing with it they stop what they're doing and come to watch. They love to do it also. This is definitely money well spent. My son-in-law has even taken it to work to show all of his coworkers.You can't stop playing with it. It works, even for five year olds, it's simple, it's fascinating, and it gets the point across. It is amazing this disk can go on as long as it does. The last 30 seconds are the most interesting exciting. Absolutely amazing, As an elementary teacher you must grab students attention with text and labs the disk is a multiple lab, benchmark aid that will continue to astound. 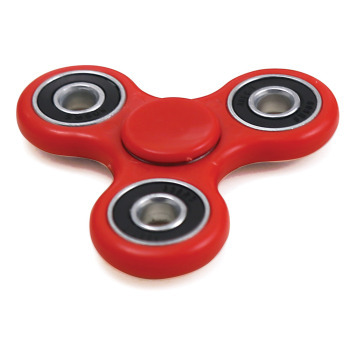 Kids can't imagine this toy beeing a fabulous top. But when they see it in action everyone want to feel and hear the rotating disk. It is very entertaining when there is 3 or 4 of them spinning at the same time. 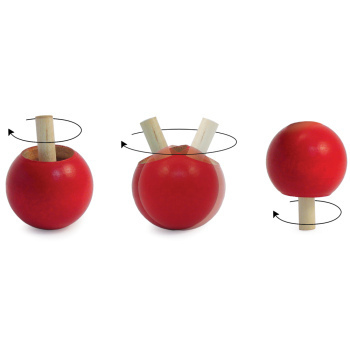 This has been a great demo item to teach many science concepts in an exciting and curious way. This is an item that brings the excitement back into science. Students are fascinated with watching and hearing the disc. And then you have their attnetion to teach the "science" behind. We've all spun pennies before and know that they really don't spin very long. As you see from the videos here, Euler's Disk just keeps going and going and going. This is a wonderful demonstration that has the kids on the edge of their seats. They keep expecting it to stop at any moment and the fact that it doesn't brings out smiles of amazement. And, instead of finally giving up and just coming to an end, it speeds up and ends with a satisfying "Zip!" that makes them jump. I use this in my science shows and it's always a hit. Highly recommended.